Corporate sector is the most widely used form of business Organisation particularly for medium and large scale business. Under corporate sector, a business is carried on by floating a company duly registered with appropriate authority. Corporate taxation refers to taxation of companies (as defined under Income Tax Act, 1961) and is a major source of revenue to the Government. 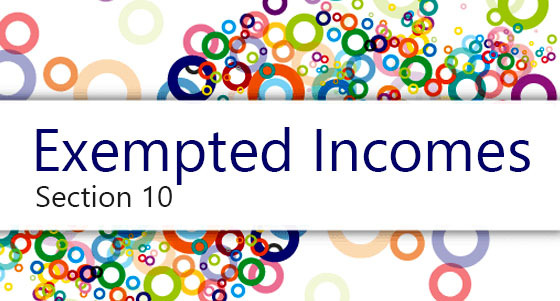 Under Income Tax Act, 1961, a company is liable to pay tax on its income at a flat rate (just as partnership firm) without any basic exemption limit as applicable to an individual or FIUF. Any institution, association or body, whether incorporated or not and whether Indian or NonIndian, which is declared by a general or special order of CBDT to be a company. A company owned by Government or Reserve Bank of India. A company having Govt. participation i.e. A company in which not less than 40% of the shares are held by Government or the RBI or a corporation owned by the RBI. Companies registered under section 25 of the Indian Companies Act, 1956: Companies registered under section 25 of the Companies Act, 1956 are companies which are promoted with special object such as to promote commerce, art, science, charity or religion or any other useful object and these companies do not have profit motive. However, if at any time these companies declare dividend they would loose the status of a company in which the public are substantially interested. A company declared by the CBDT: It is a company without share capital and which having regard to its object, nature and composition of its membership or other relevant consideration is declared by the Board to be a company in which public are substantially interested. Mutual benefit finance company, where principal business of the company is acceptance of deposits from its members and which has been declared by the Central Government to be a Nidhi or a Mutual Benefit Society. A company having co-operative society participation: It is a company in which at least 50% or more equity shares have been held by one or more co-operative societies. Its equity shares carrying at least 50% of the voting power (in the case of an industrial company the limit is 40%) were beneficially held throughout the relevant previous year by Government, a statutory corporation, a company in which the public is substantially interested or a wholly owned subsidiary of such a company. It is a company in which the public are substantially interested. It is a company in which the public are not substantially interested. in the case of any of the Union territories of Dadra and Nagar Haveli, Goa, Daman and Diu, and Pondicherry, a company formed and registered under any law for the time being in force in that Union Territory. 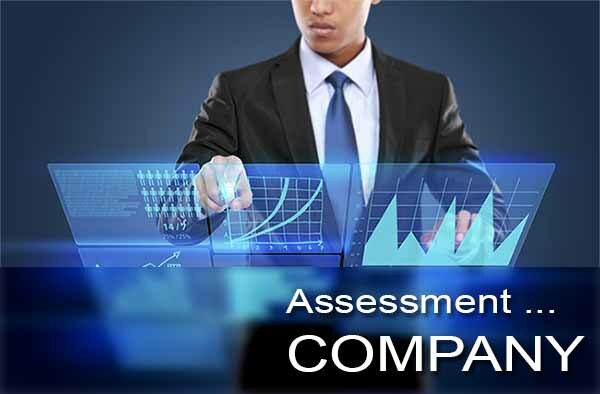 Provided that the registered or, as the case may be, principal office of the company, corporation, institution, association or body, in all cases is in India. 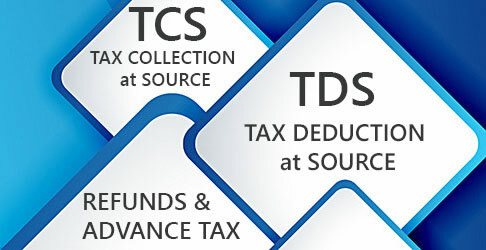 A domestic company means an Indian company or any other company which in respect of its income, liable to tax under the Income-tax Act, has made the prescribed arrangements for the declaration and payment within India, of the dividends (including dividends on preference shares) payable out of such income. Foreign company means a company which is not a domestic company. Investment company means a company whose gross total income consists mainly of income which is chargeable under the heads Income from house property, Capital gains and Income from other sources.